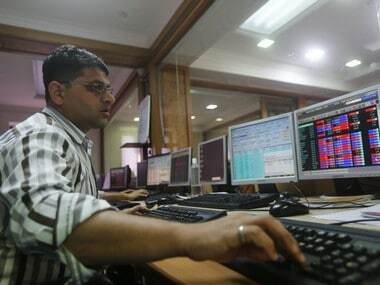 The BSE Sensex was trading 33.29 points or 0.09 percent higher at 38,618.64. 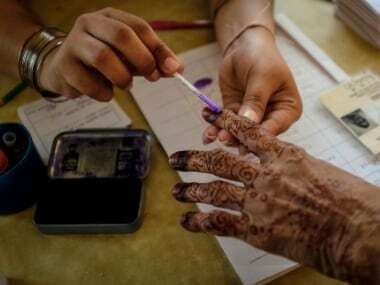 The gauge had ended 353.87 points, or 0.91 percent, lower to close at 38,585.35 in its previous session. 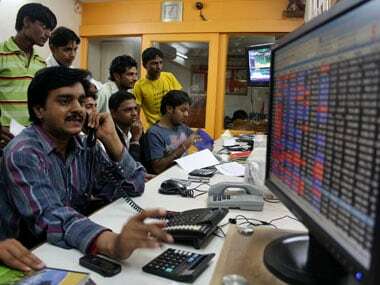 The NSE Nifty was trading 10.20 points, or 0.09 percent, higher at 11,594.50 in early session. 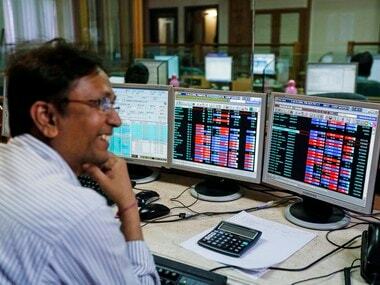 Top gainers in the Sensex pack include Bharti Airtel, Asian Paints, M&M, HUL, Bajaj Auto, HDFC, Coal India, L&T, ITC and HDFC Bank, rising up to 1.85 percent. 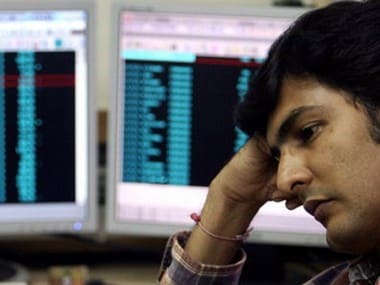 While Vedanta, Kotak Bank, Sun Pharma Infosys, Yes Bank, IndusInd Bank, SBI and Axis Bank were the top losers, shedding up to 1.75 percent.